This page offers step-by-step directions for the Google on the Go model lesson. The lesson is about the conflicts between man and nature. ADDITIONAL DOWNLOADS NEEDED INCLUDE QUICKOFFICE AND CHROME. 1. Watch the TED Video. 2. 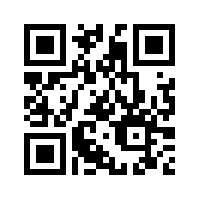 Scan the QR Code using the QR Code Reader (iPad/iPhone) or Google Goggles app (android). Link to form. 3. Complete the form and examine others responses on the Google Spreadsheet. 4. Open Chrome. Do an image search for the plant, animal, etc. that is in conflict with man. 5. 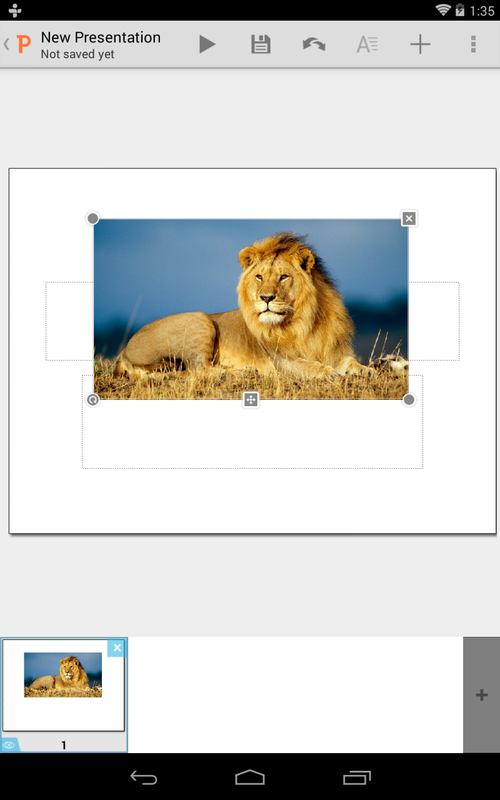 Save at least 2 images to your camera roll/gallery by holding your finger down on the image. Then select 'SAVE IMAGE'. 7. Let's do some additional research using Google Books. Open Search App. Click on Books. Then, 'MY LIBRARY'. 8. Create a shelf and make public. Search for book at top of screen. 9. Add book or article to your shelf. Shelf has its own URL, therefore you can share. Here's a sample shelf: Bookshelf. Here's a sample Article for research. 10. Create an epub file using www.epubeditor.it/. In your epub, summarize the various points of view. Then, share which side you agree with and why. Export file to Google Play Books.